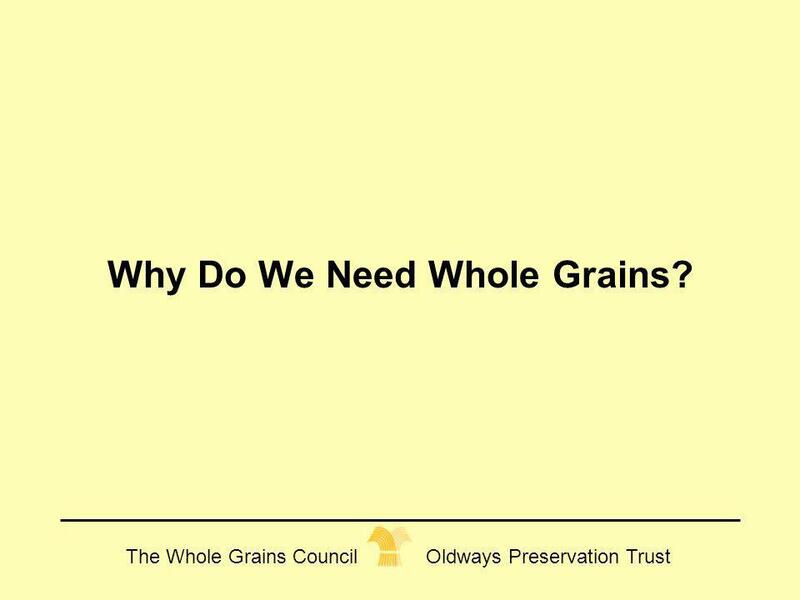 2 Why Do We Need Whole Grains? 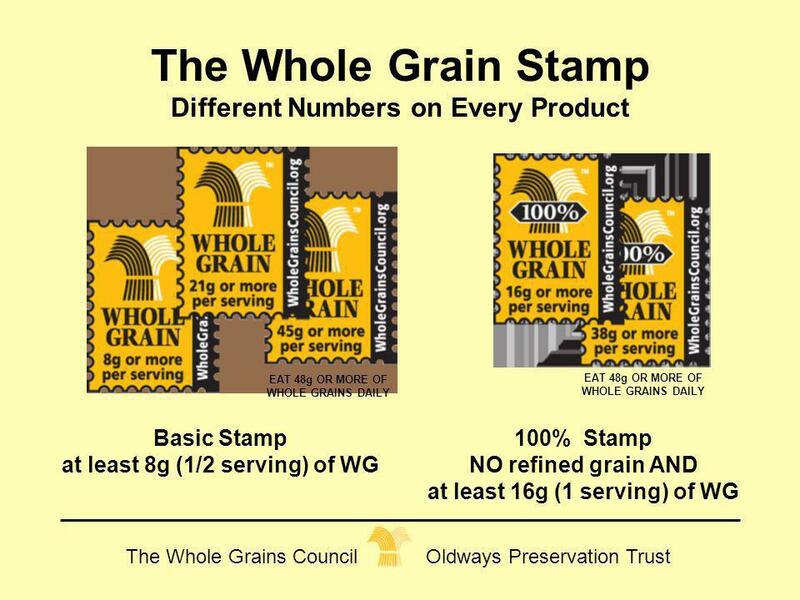 8 What Exactly IS a Whole Grain? 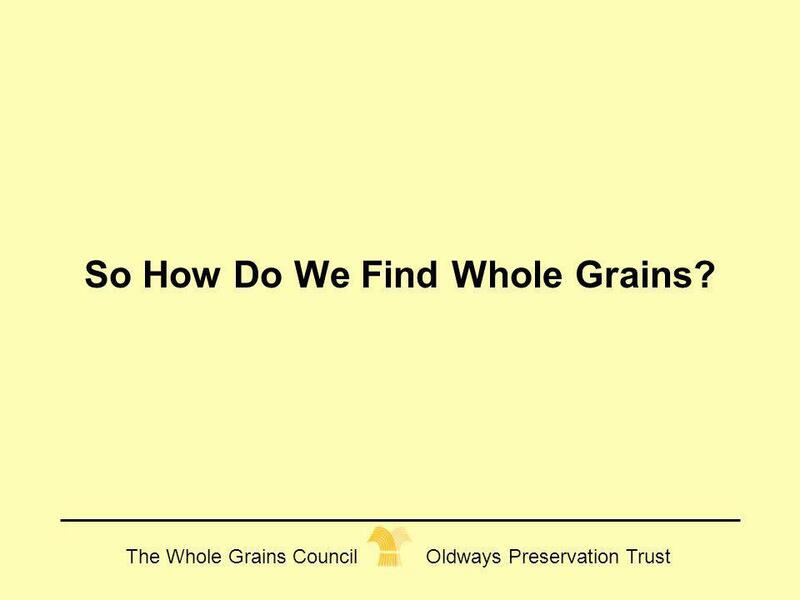 12 So How Do We Find Whole Grains? 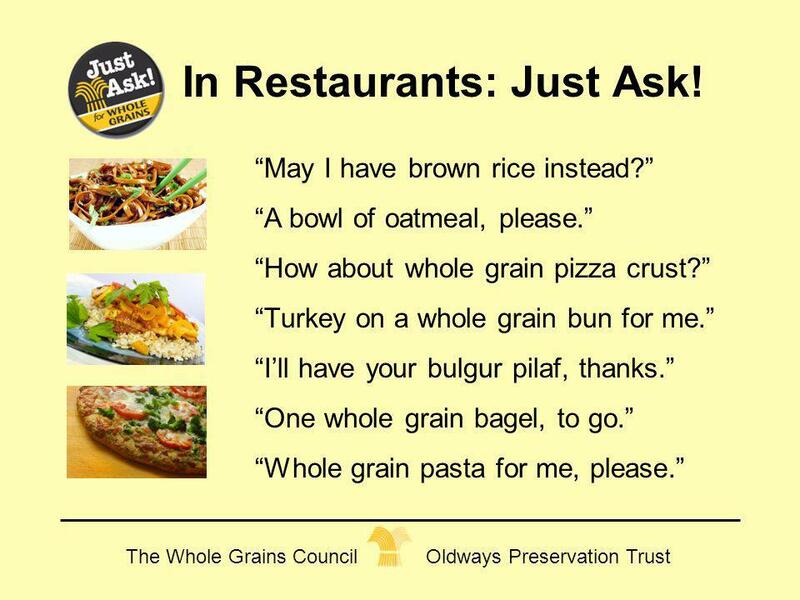 19 In Restaurants: Just Ask! 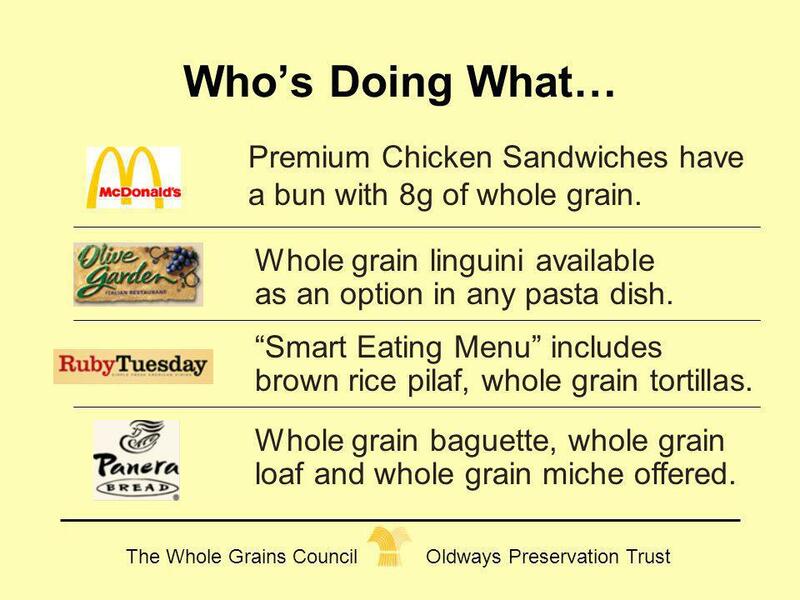 20 Who’s Doing What… Premium Chicken Sandwiches have a bun with 8g of whole grain. Whole grain linguini available as an option in any pasta dish. 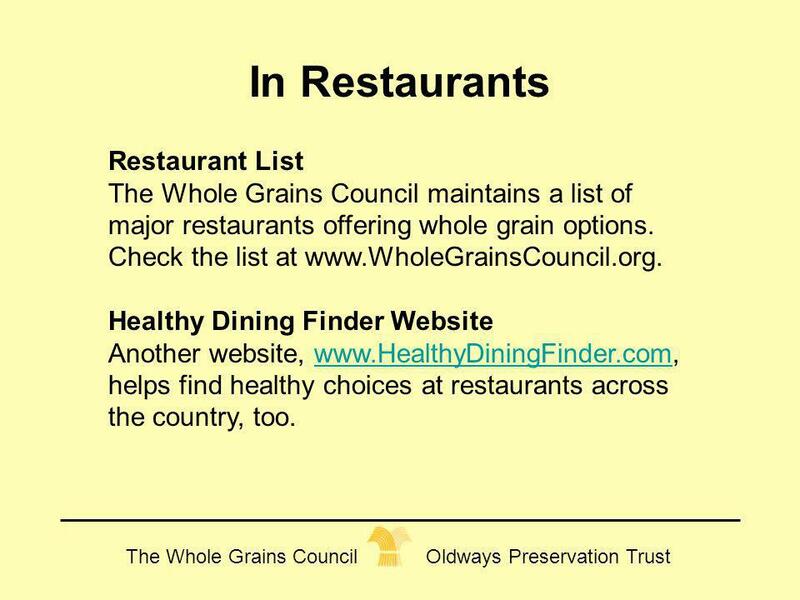 “Smart Eating Menu” includes brown rice pilaf, whole grain tortillas. Whole grain baguette, whole grain loaf and whole grain miche offered. 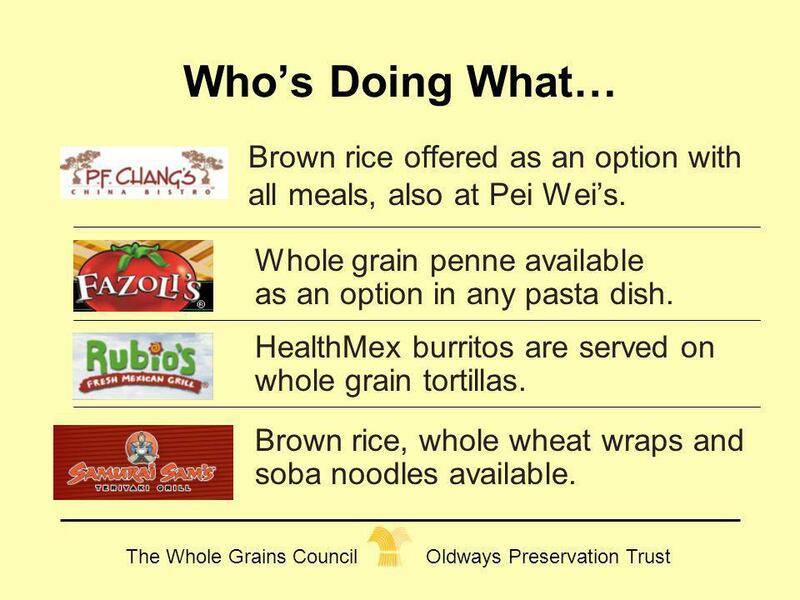 21 Who’s Doing What… Brown rice offered as an option with all meals, also at Pei Wei’s. Whole grain penne available as an option in any pasta dish. HealthMex burritos are served on whole grain tortillas. Brown rice, whole wheat wraps and soba noodles available. 23 Every Little Bit Helps Try some of these ideas today! 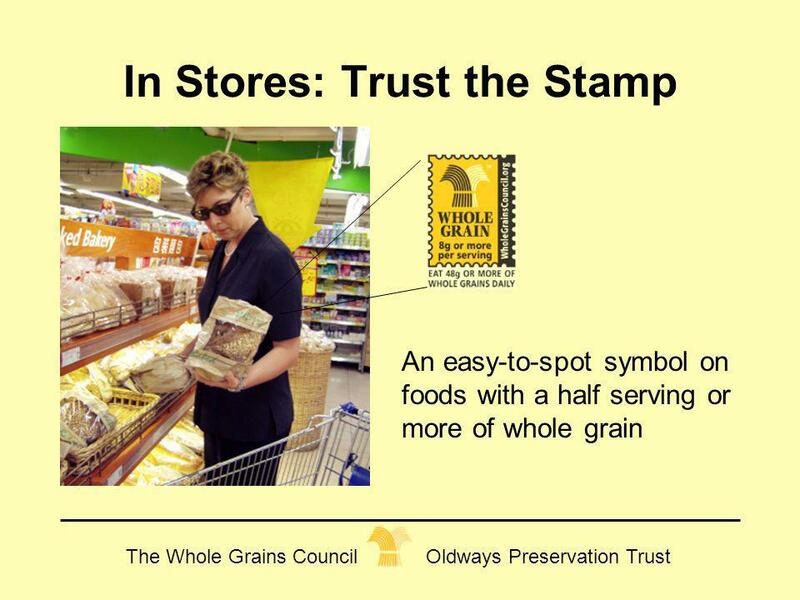 Buy three different loaves of whole-grain bread and taste all of them. 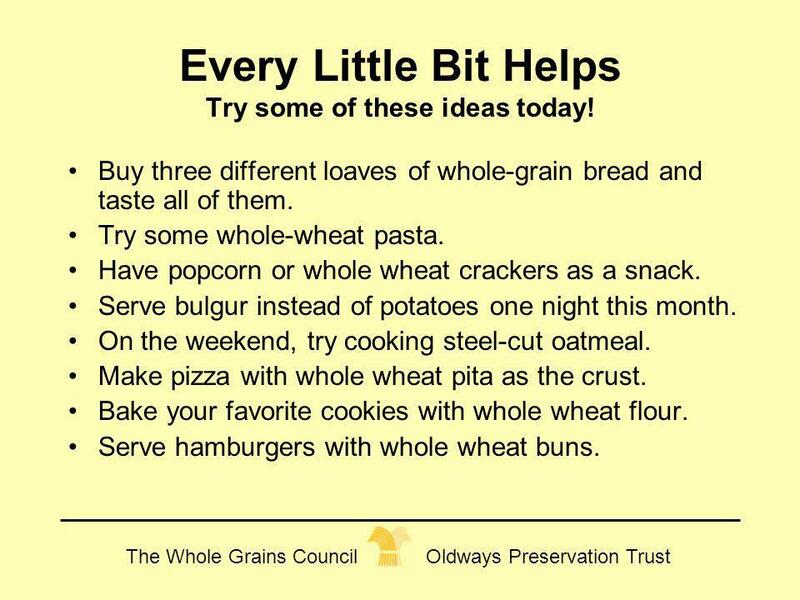 Try some whole-wheat pasta. 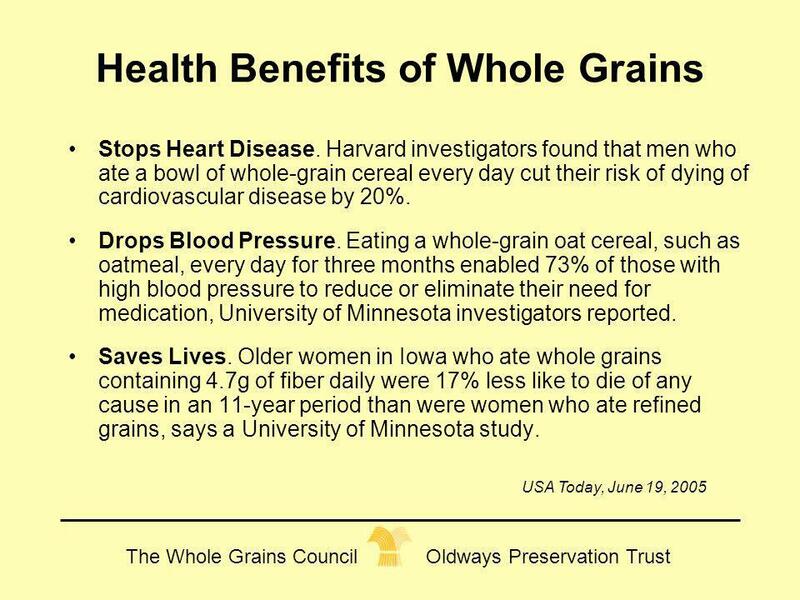 Have popcorn or whole wheat crackers as a snack. Serve bulgur instead of potatoes one night this month. 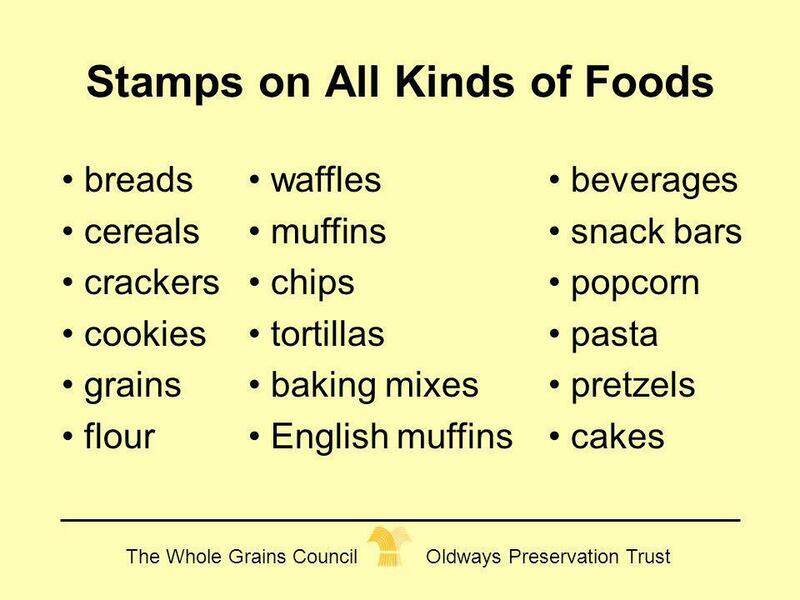 On the weekend, try cooking steel-cut oatmeal. Make pizza with whole wheat pita as the crust. Bake your favorite cookies with whole wheat flour. Serve hamburgers with whole wheat buns. 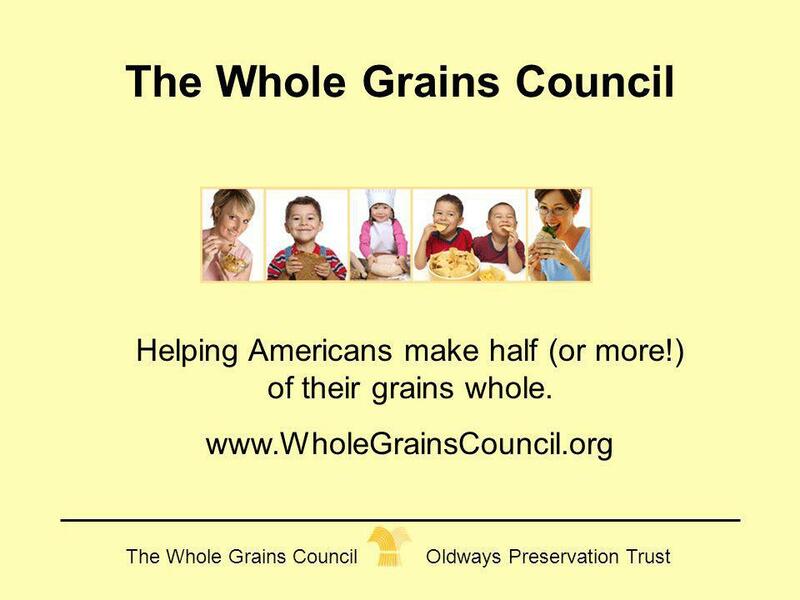 Helping Americans make half (or more!) 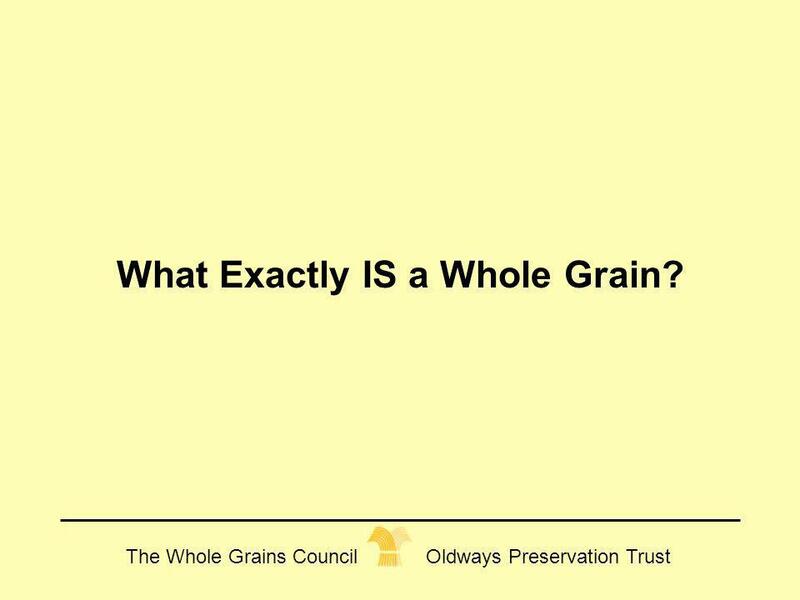 of their grains whole. 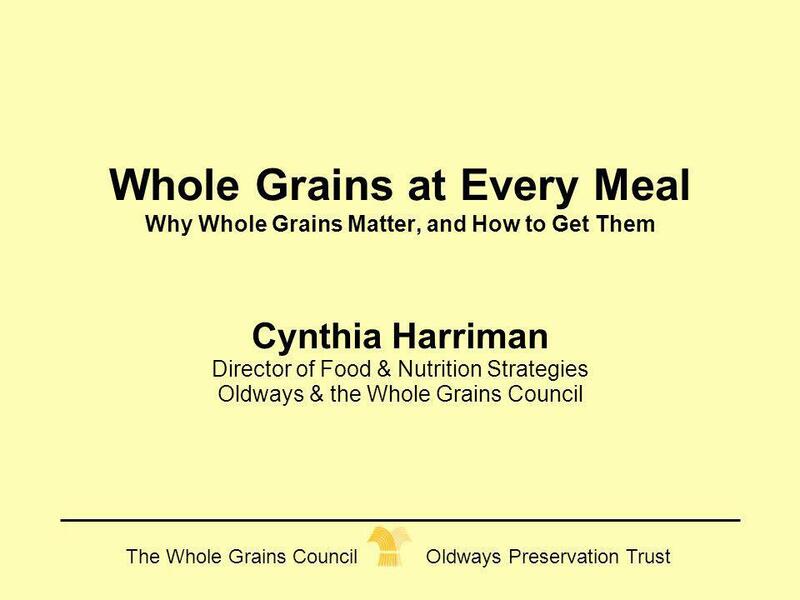 Download ppt "Cynthia Harriman Director of Food & Nutrition Strategies"
1 Tips for Using MyPyramid Meet the Grain Group. 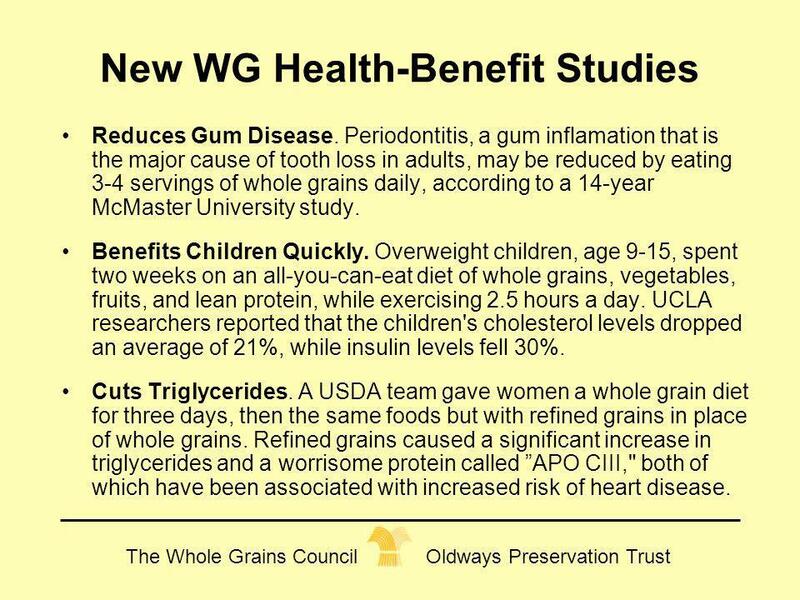 2 Grains are good for you! 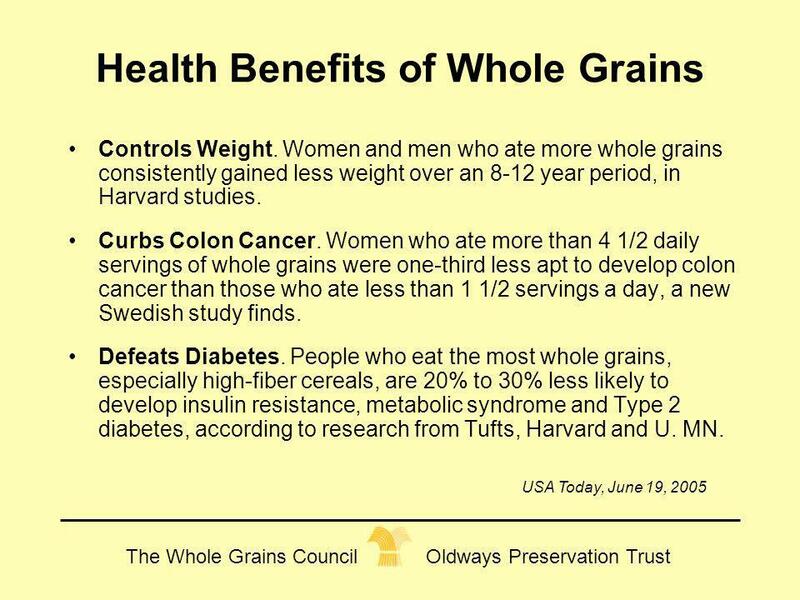 Eating foods rich in fiber, such as whole grains, provides several health. 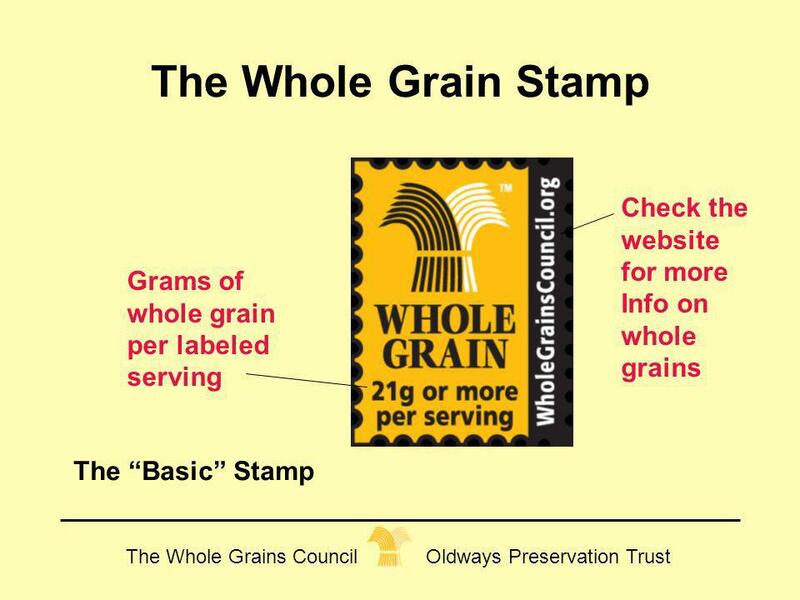 Identifying Grains and Whole Grain-Rich Foods In the USDA Meal Pattern. Physical Education PD March 14, What is the most serious public health issue today? Middle School Version What is the most serious public health issue today? Nutrition Chapter Four Lessons One, Two and Three. 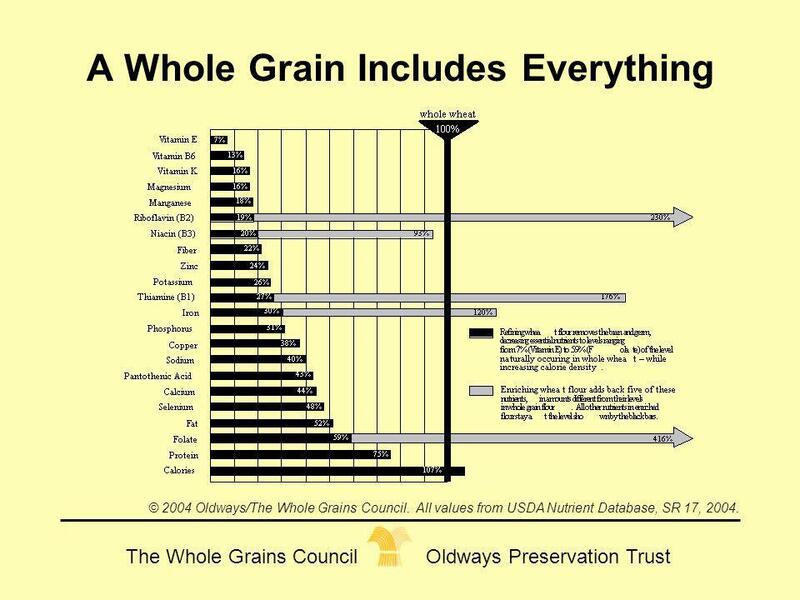 1 Grain Group Make half your grains whole MyPyramid Tips Meet the Grain Group. 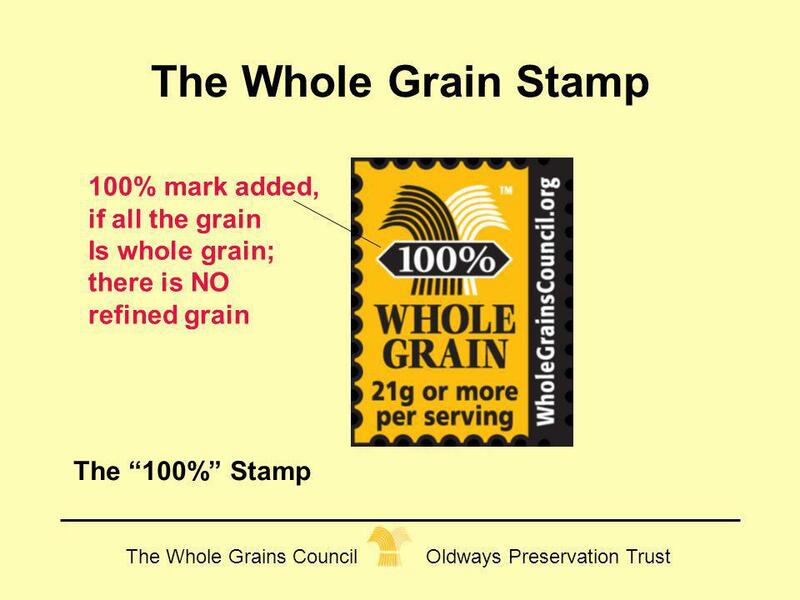 The USDA, the agency in charge of nutrition, has switched to a new symbol, a colorful plate. 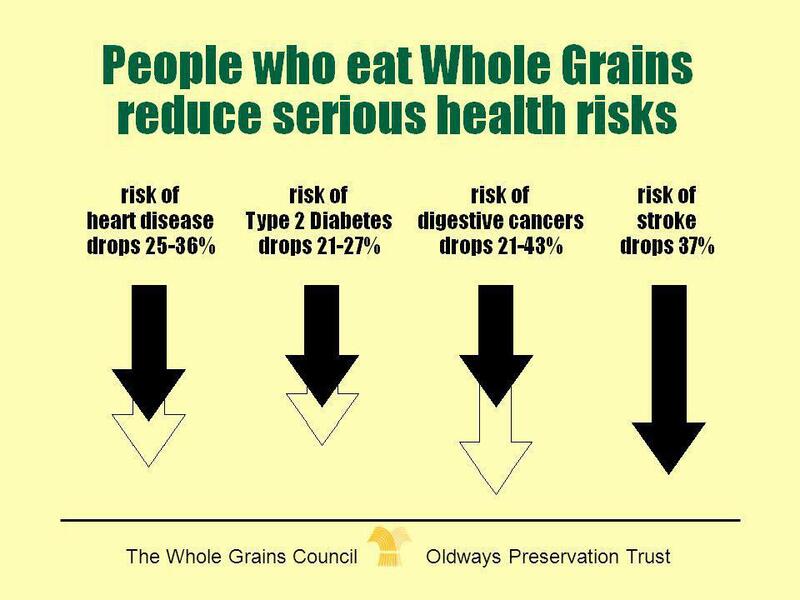 Trying to send the same messages: Eat a variety of foods. Health Grade 3 – Week 2 Mr. Vargas. 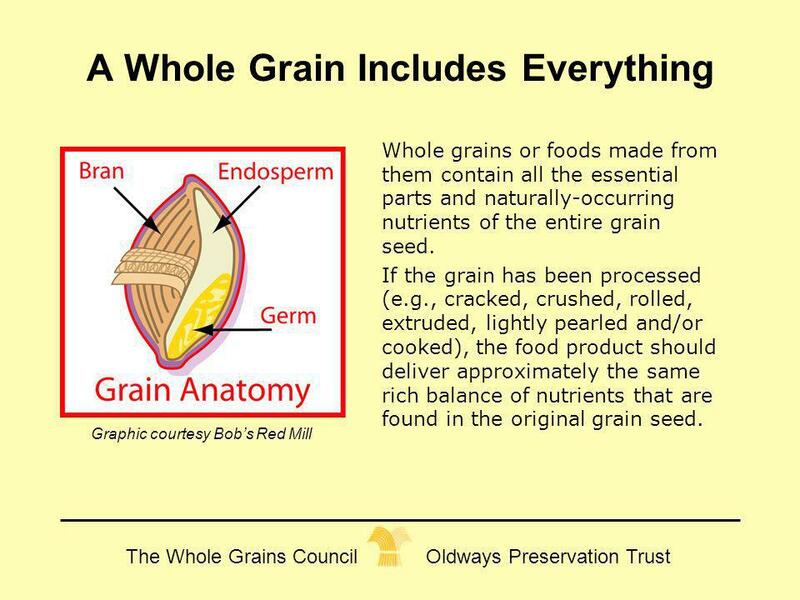 Pasta and Cereal Grains Chapter 14. Introductory Foods, 13 th ed. Bennion and Scheule © 2010 Pearson Higher Education, Upper Saddle River, NJ All. 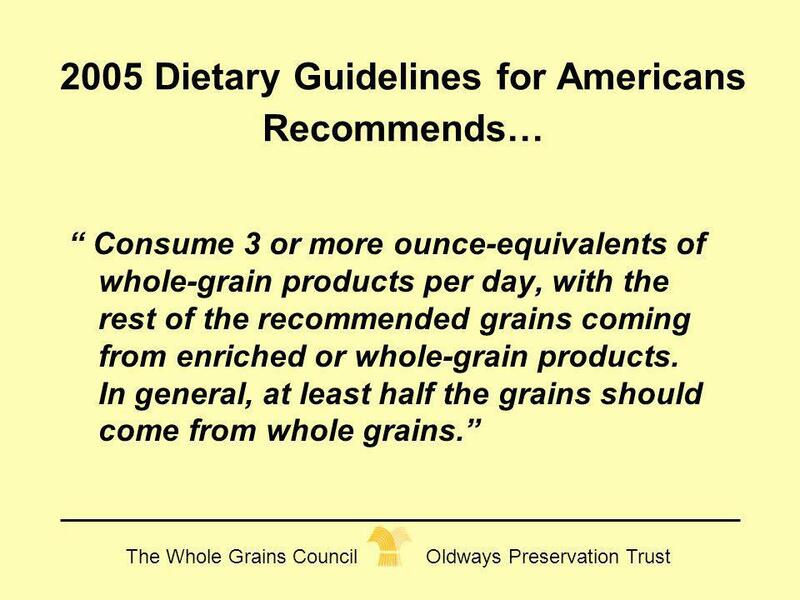 Oldways and the Whole Grains Council Defining Whole Grains & Whole Grain Foods in the US and elsewhere Defining Whole Grains & Whole Grain Foods in the. 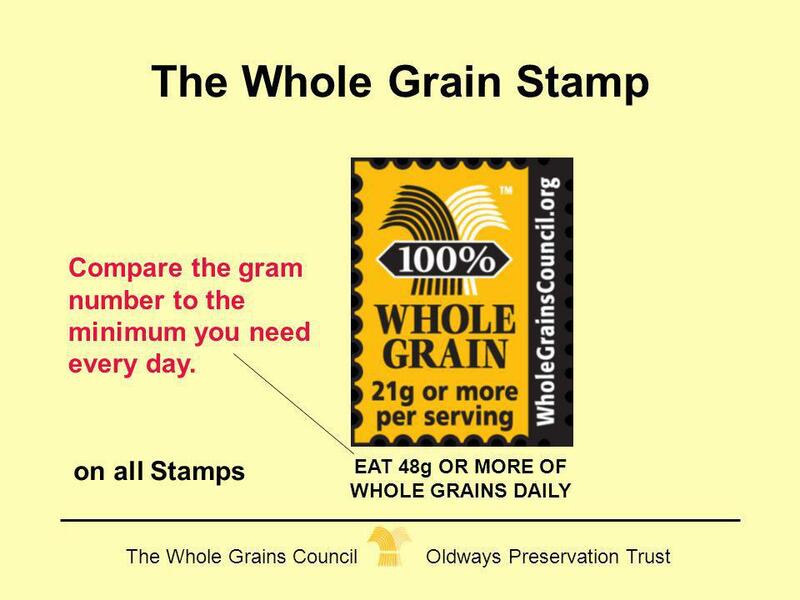 Whole Grain-Rich Foods New Requirements for the National School Lunch Program and the School Breakfast Program. 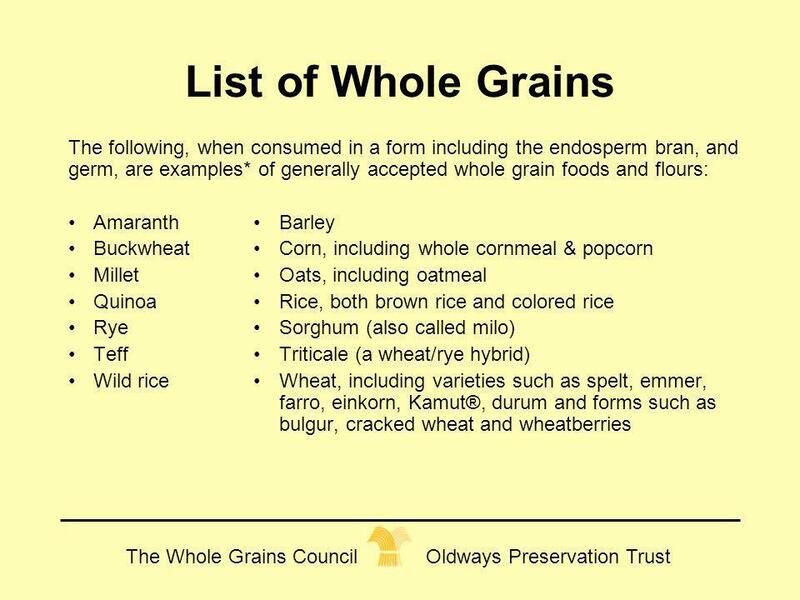 Pasta and Cereal Grains Chapter 14. Introductory Foods, 13 th ed. Bennion and Scheule © 2010 Pearson Higher Education, Upper Saddle River, NJ 07458. All.